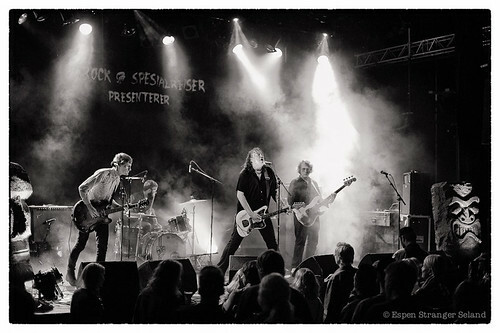 Crimson Shadows, playing at Gutterball garage rock festival at Parkteatret venue. 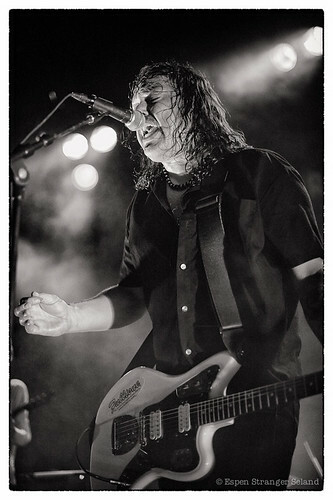 Oslo, Norway, 2011-09-09. 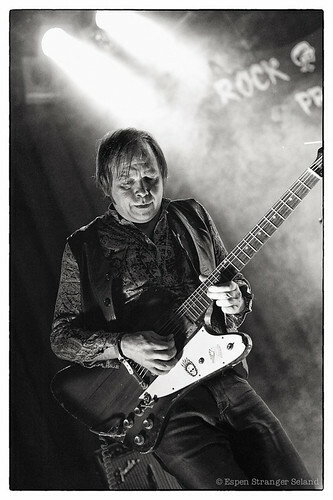 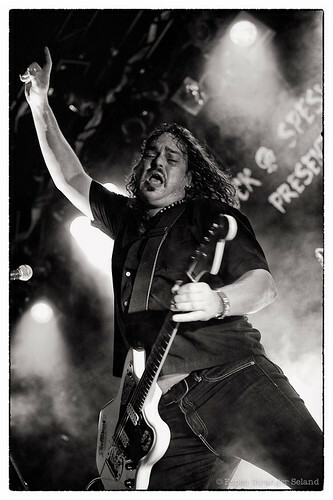 This entry was posted in Music, Photography and tagged b&w, concert, Crimson Shadows, Gutter Ball, Parkteatret, rock, Rock & Spesialreiser on 2011-09-25 by Espen Stranger Seland. 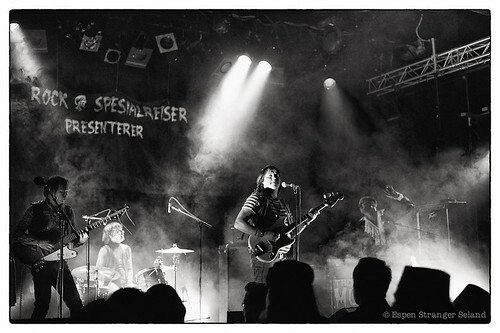 Death by Unga Bunga, playing at Gutterball garage rock festival at Parkteatret venue. 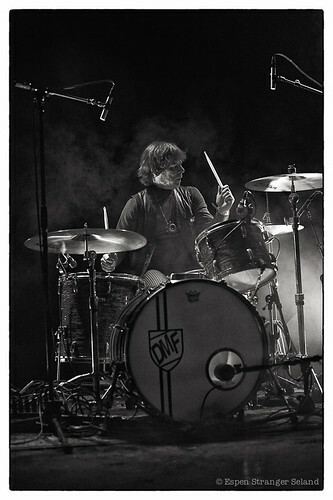 Oslo, Norway, 2011-09-09. 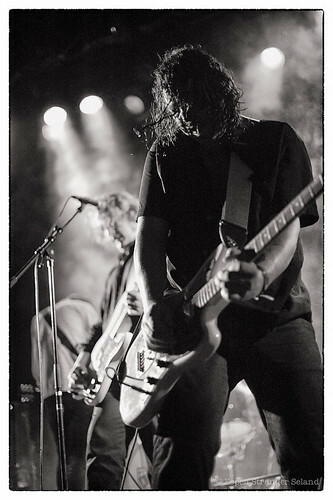 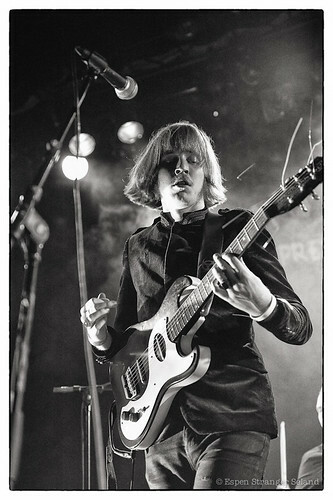 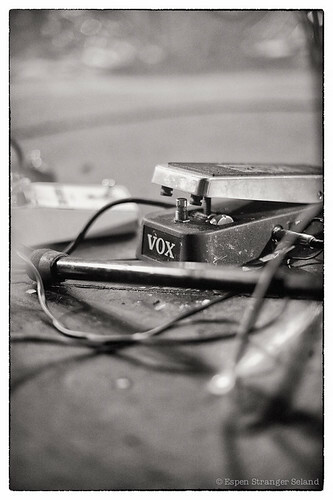 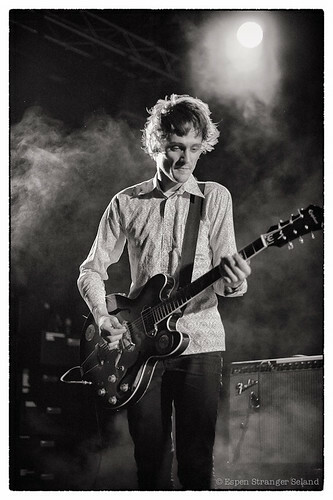 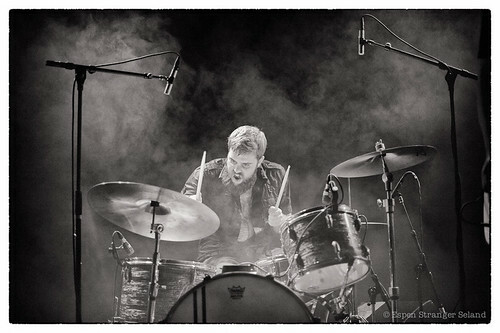 This entry was posted in Music, Photography and tagged b&w, concert, Death by Unga Bunga, Gutter Ball, Parkteatret, rock, Rock & Spesialreiser on 2011-09-25 by Espen Stranger Seland. 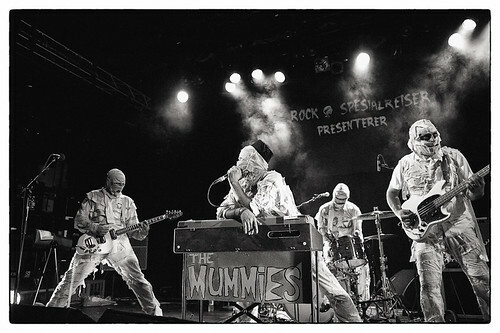 The Mumies playing at Parkteatret, part of Gutterball garage rock festival arranged by Rock & Spesialreiser. 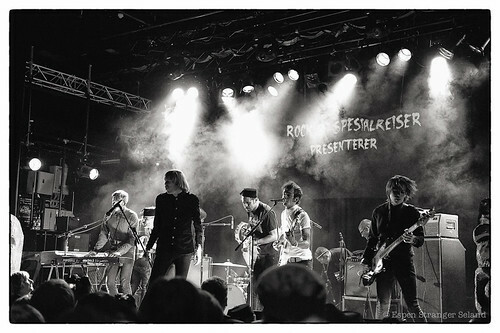 Oslo, Norway, 2011-09-10. 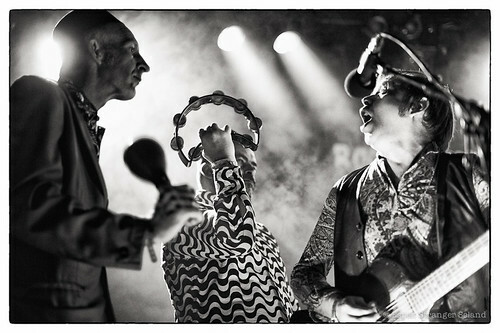 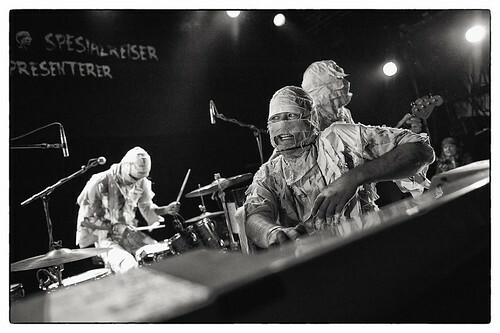 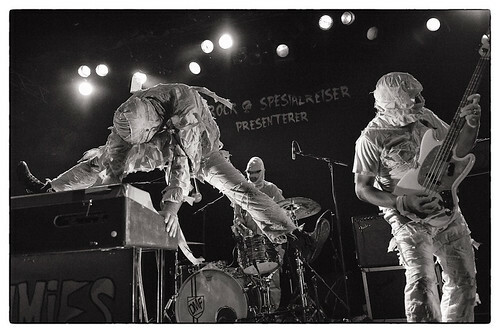 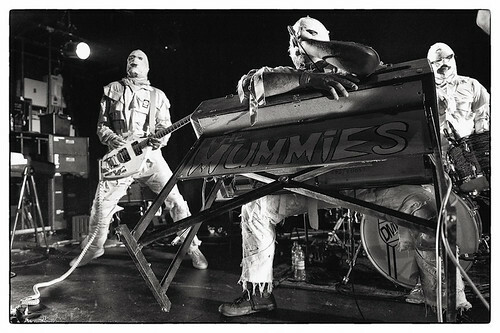 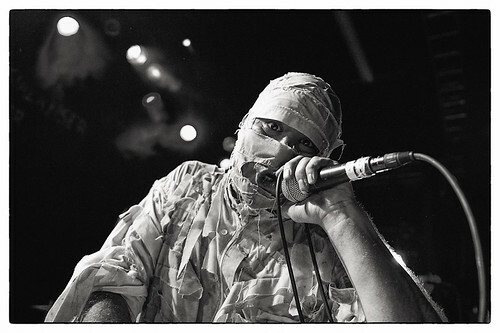 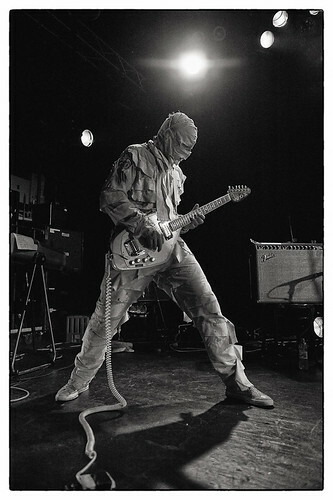 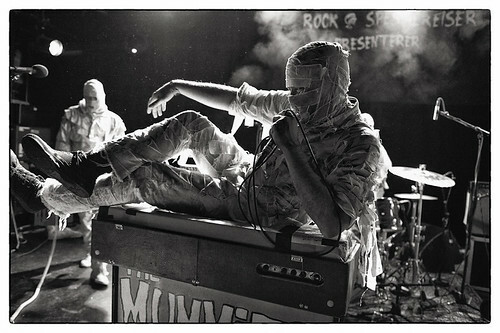 This entry was posted in Music, Photography and tagged b&w, concert, garage rock, Gutter Ball, Parkteatret, rock, Rock & Spesialreiser, The Mummies on 2011-09-21 by Espen Stranger Seland.